Full disclosure, I am single. For over a year now I have put my love life on the back burner for a number of reasons. That said, I have no shortage of love in my life and this week, as we celebrate the holiday of love, I want to remind everyone that romantic love is only one slice of the big love pie! I have been lucky enough to find love in so many other places, from my family, who do and have done so much for me, to my incredible, close-knit group of friends who are always there to lift up, comfort and support each other. Thank you to those truly important people in my life! This Valentine’s day it is you who I keep in my heart and send copious amounts of love to! I hope you enjoy the final photoset from my Lady in Red Lace series, shot by the wonderful Lunar Replicant. Enjoy! 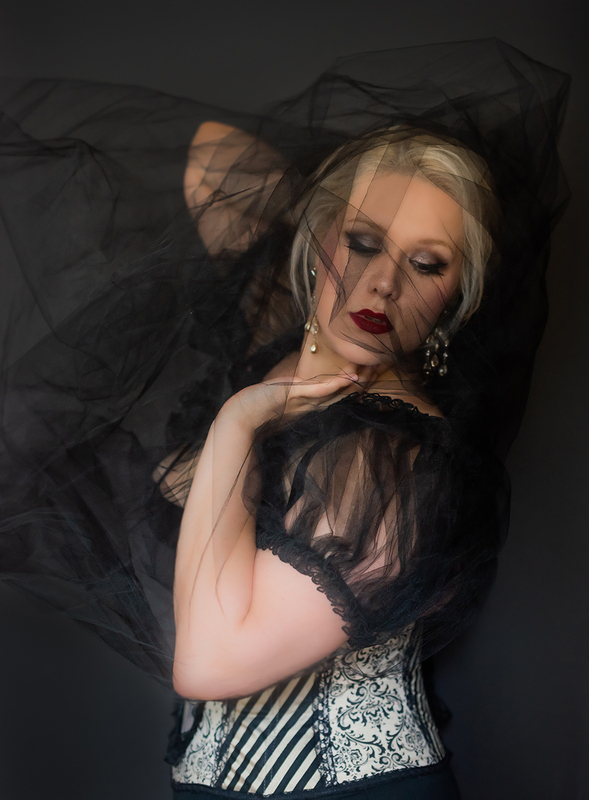 The lady in red lace is back again with some more sultry images from Lunar Replicant! These photos were taken at the truly gorgeous studio run by Provocateur Images. They provided so many incredible sets and furniture pieces for our use and it really elevated the images and the experience for us! I hope you enjoy part two of Lady in Red Lace! It’s a new year and this week I’m feeling like a new lady! Last week I gave you a little tease and this week we’re going to jump right in with part one of a brand new photoset from the incredible Lunar Replicant! These photos feature a framed photograph of my platonic boyfriend, the fabulous Leelando (photo by Quinton Cruickshanks). Thanks to the wonderful Stacey Naglie for another beautiful photoset! Stacey is an incredible lifestyle photographer who shoots everything from weddings and engagement photos, family and children’s portraits, professional headshots and so much more! I highly recommend her if you are looking to book a session as she is so easy to work with, gives really great direction and produces amazing results! I hope you enjoy our latest set! Charlie Quinn is the quintessential pinup girl in this week’s Dolly Shots photoset! 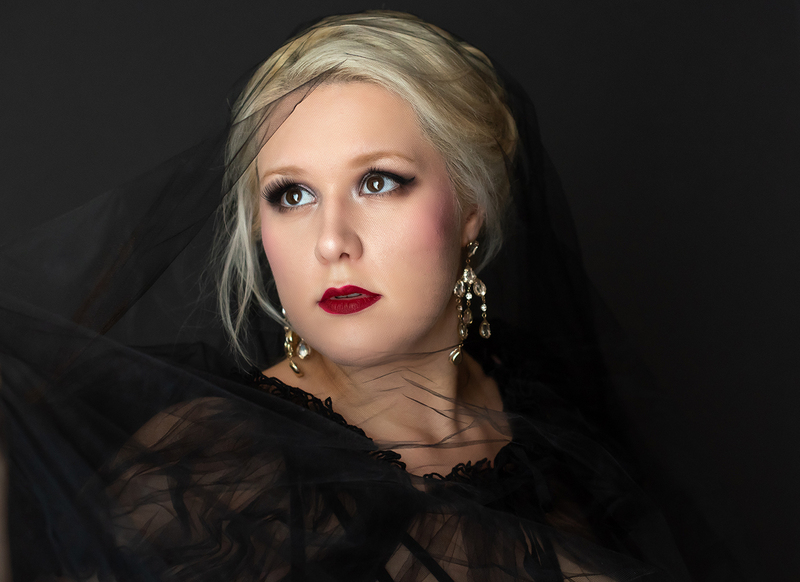 This gorgeous gal is a producer and performer at this year’s Toronto Burlesque Festival, July 26th – 29th. You will also be able to purchase her wares at the festival or you can order custom pasties and other sparkly things by contacting her through Charlie Quinn’s Quinntessentials! Thanks to the fantastic Images by Teri G for another lovely, Spring photoset! The sun is shining, the flowers are in bloom and I am glowing in this fabulous photoset from the fantastic Teri of Images by Teri G!